When the weekend blizzard stopped and work began on Monday, did you find yourself digging out your car or trudging through the snow to get to work? Did your company even offer you the option of working from home? For some workers, it was just another Monday since they get to telecommute every day —regardless of the weather. In fact, work-from-home job listings increased by 36 percent from 2014 to 2015, compared to a 26 percent increase from 2013 to 2014, according to new data from FlexJobs, an online service for professionals seeking telecommuting, flexible schedule, part-time and freelance jobs. 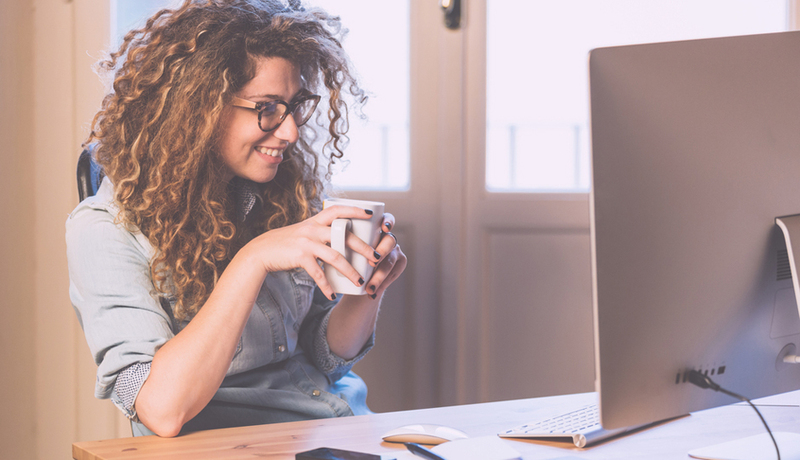 FlexJobs published a list of the top 100 companies for remote work (compiled by analyzing over 40,000 businesses posting job listings for work-from-home jobs.) Here’s a list of the seven Philly companies to make the list, along with their rank. 50. Precyse – A health information management company in Wayne, Pa.
51. Haynes & Company – A research and analysis agency in Ardmore, Pa.
53. IT Pros Philadelphia – An online marketplace for employers and job seekers in the technology industry that’s based in Philadelphia. 56. Sungard Availability Services – Sungard helps IT departments keep important applications and programs running smoothly and mission critical information safe. It’s based in Wayne, Pa.
67. Covance – One of the largest drug development service companies in the world. It’s based in Princeton, N.J.
68. Ellucian – A software and technology company based in Malvern, Pa.
76. AmerisourceBergen – A publicly traded company that operates as a pharmaceutical service business with locations spanning the globe. It’s based in Valley Forge, Pa.